It is hard to believe that Walt Disney World’s Pleasure Island will only exist in my memory and that Downtown Disney will only exist in my former photos. 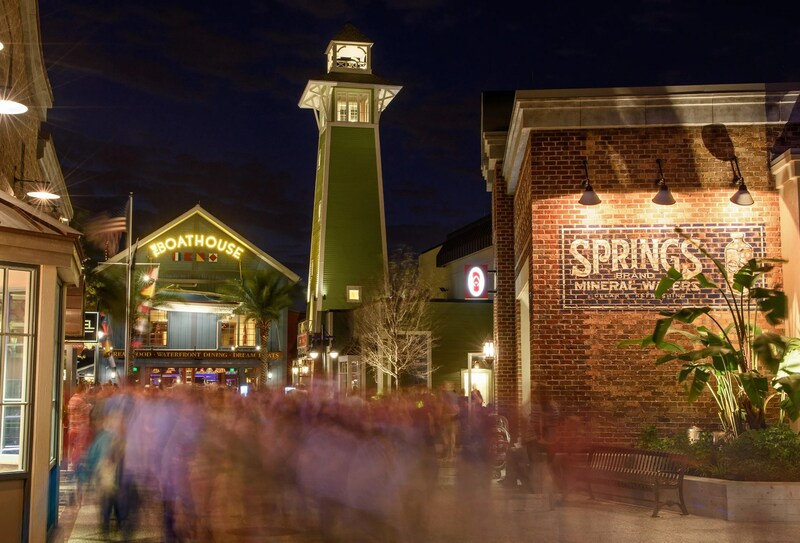 This past spring Downtown Disney has an official new name: Disney Springs. Yet, what does that mean to us families when we visit? Is it family-friendly? Worth the visit? 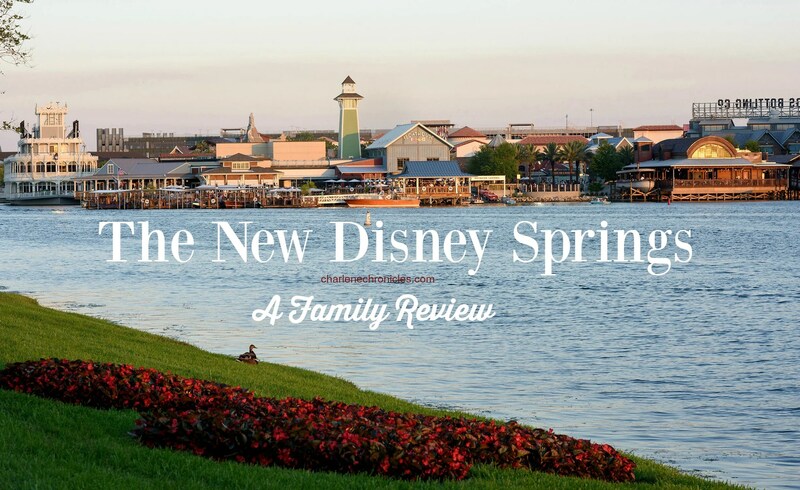 Our family was hosted for a few days so we could experience Disney Springs for ourselves. 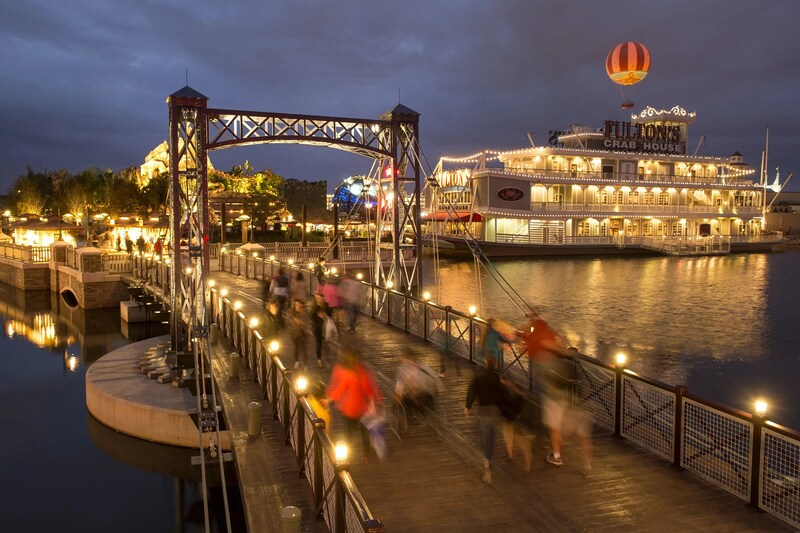 Downtown Disney was once comprised of the Disney Marketplace, Pleasure Island and Disney’s West Side. 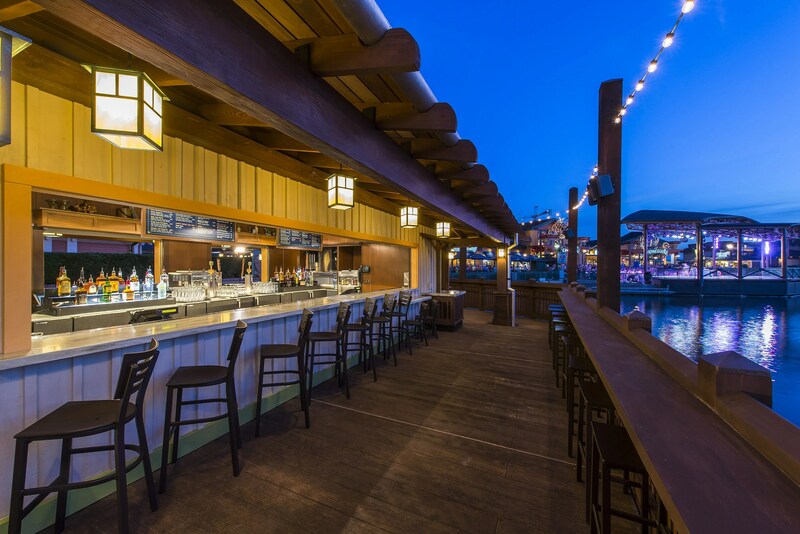 Two of the three still exist, but instead of Pleasure Island, there is now a place called The Town Center where Pleasure Island used to be, and all three areas have been rebranded as Disney Springs. Not much has changed generally in West Side and the Marketplace areas, but there are a few new stores and eateries. For example, Fulton’s Crab House is under construction and will have a new name this fall. The bulk of the changes come through the new Town Center though. 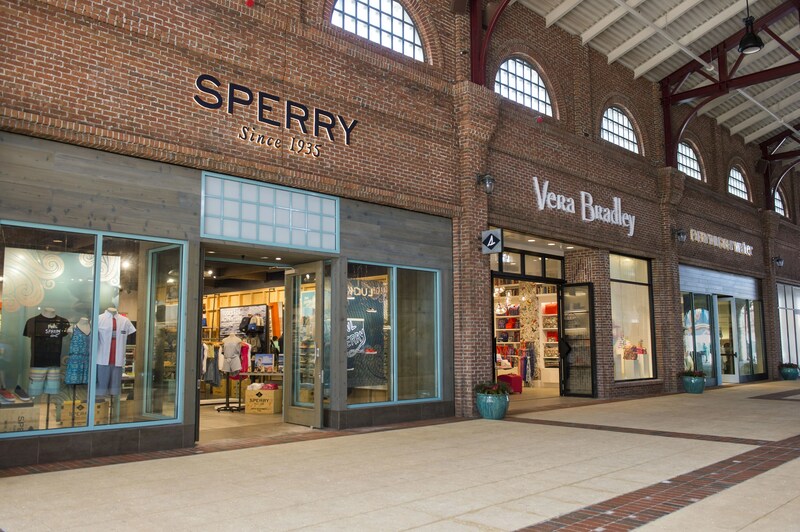 The Town Center is very similar, in part, to one of the many Orlando-based Outlets, in look and feel, with a mix of high-end and popular shops like Pandora, Vera Bradley, and more. There are many exclusive shopping products too. 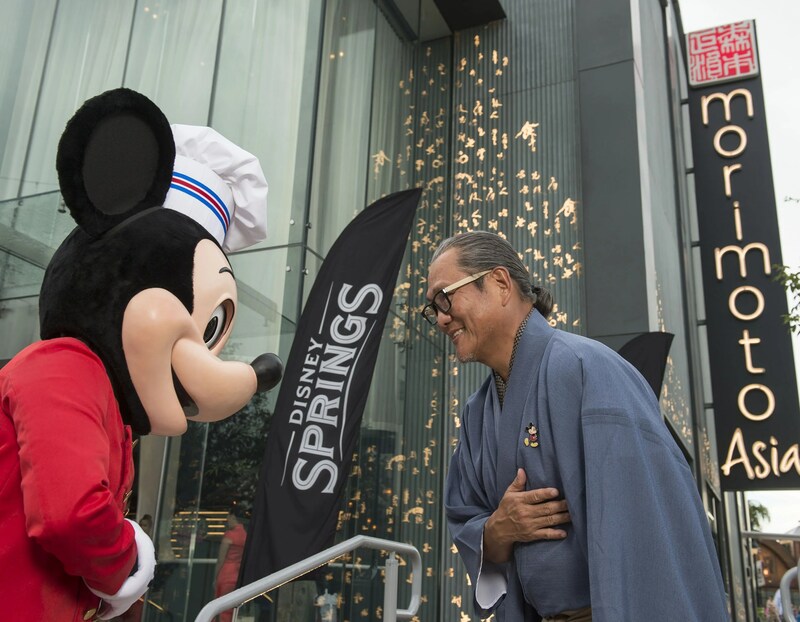 Many of the stores have items or activations that you can only do at Disney Springs. So if you are looking for custom Havanas or Vera Bradley exclusive Disney Prints, you will only find them at Disney Springs. Now, the Town Center is practically an international mecca – with trendy and high-end restaurants featuring Asian, Irish, Latin foods. 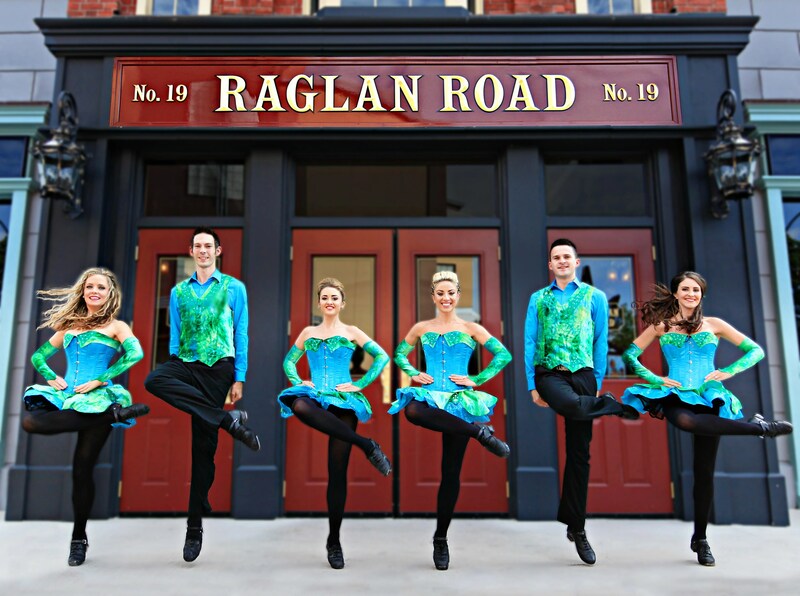 As we walked around, there was Irish stepping dancing outside a pub, bars with bands, and other street performances. There were outside cafes and tables, and places serving delectable ice cream and gourmet cupcakes. Many of the family friendly features are still there including Legoland, The World of Disney Store, Disney Quest and Splitsville Luxury. Yet, what is missing is the rowdiness that Pleasure Island brought to the area. While I remember the early days of Pleasure Island being a fun, family place – that ended up eroding over the years and became a part of Disney that families did not go to at night. Now we found a fun and family-friendly night time vibe. It was fun walking around hearing the music and seeing the performers. The place was so pretty with bridges and water features. So it was a place I could see families going to for a night out! It was fun and we enjoyed window shopping, having an ice cream, and watching these water cars go by! However, we have young children and many of the restaurants aren’t really something we would consider going to with our children (and end enjoying our meal in the process.) 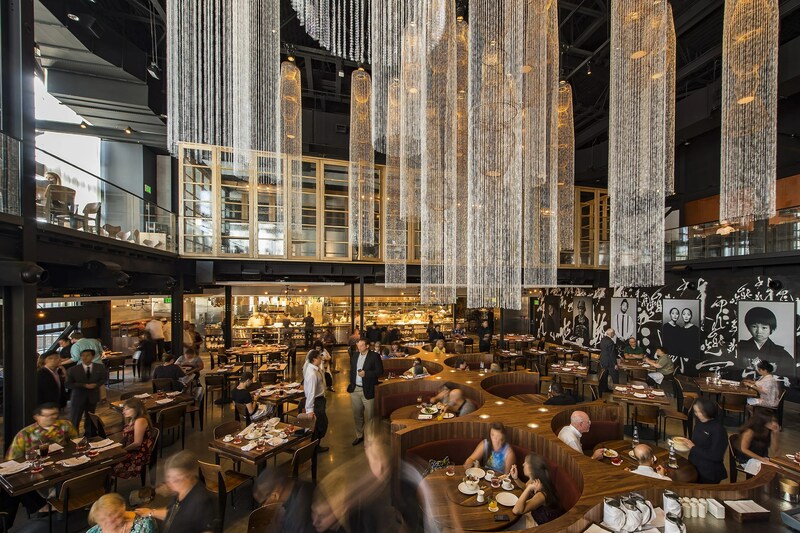 With the higher prices, we would want to make sure that happened if we dined out at the many designer digs there. 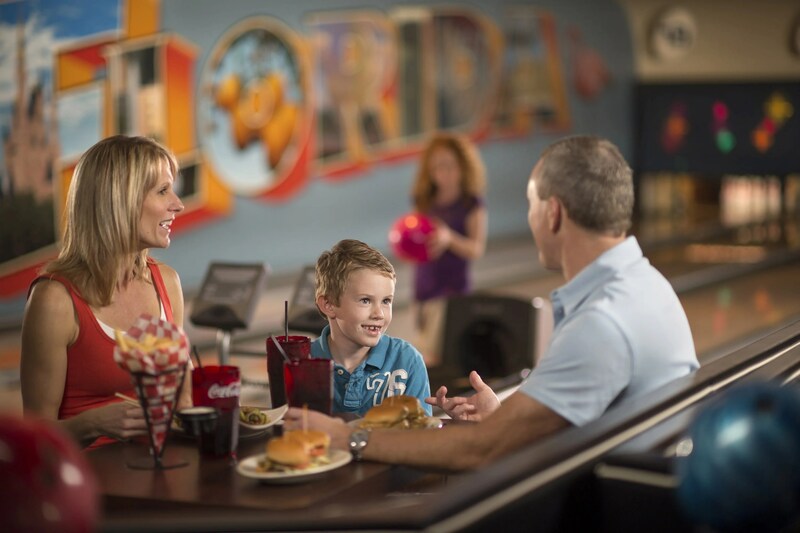 However, there are many family friendly restaurants old and new! 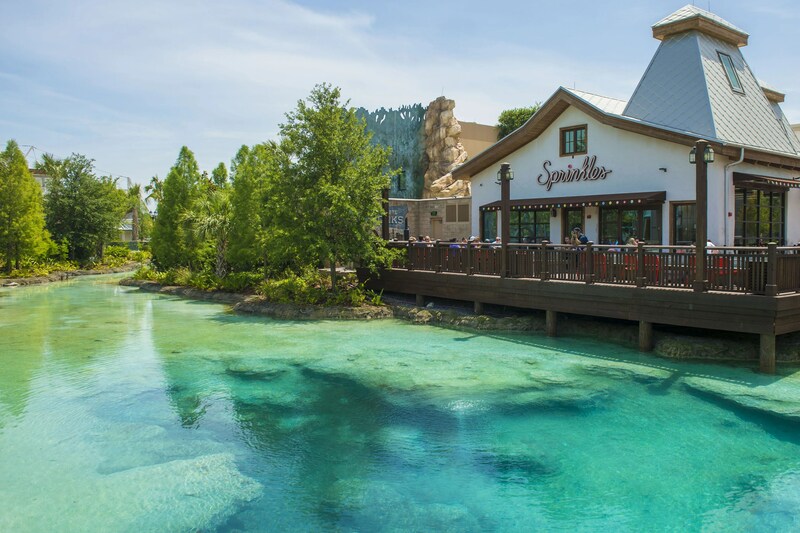 So while we may hold off on spending much time actually engaging in restaurants for a few more years, it is a fun and family friendly place to walk through on our way to the rest of Disney Springs, and we look forward to a time when we can enjoy it even more (including a day of shopping!). It is definitely a great place for teens and couples! Other things to note about the new Disney Springs is that there is now a large parking garage so the parking issues that plagued Downtown Disney is recent years has been resolved. 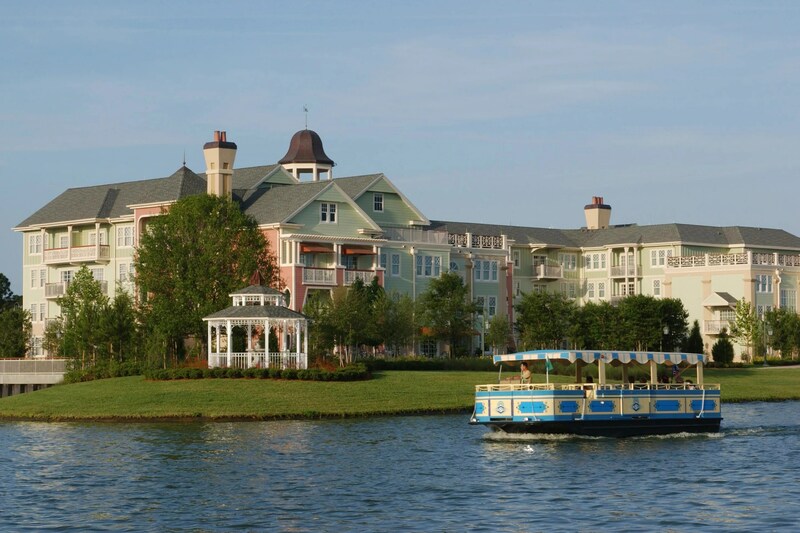 Also, Disney Springs is also on the waterway with water taxis servicing resorts like Disney Saratoga Springs Resort and Spa, Disney’s Key West Resort, and the Disney Port Orleans French Quarter and Riverside resorts. 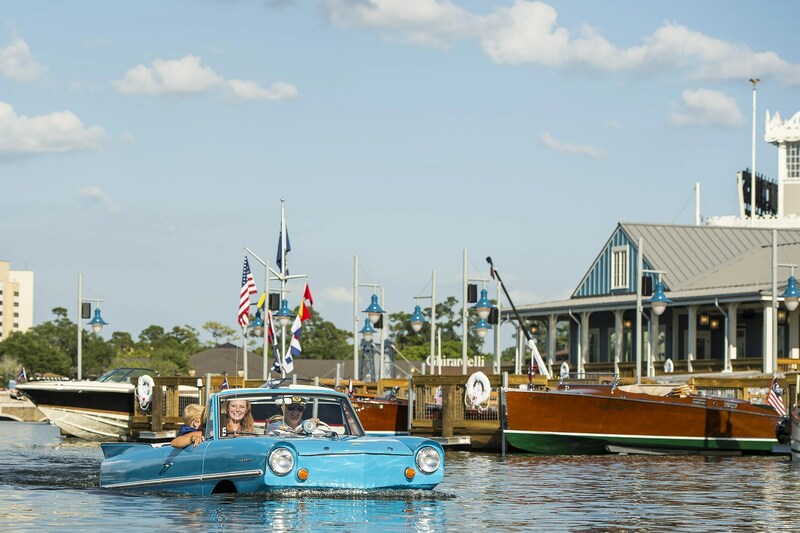 Also, guests can walk from one end of Disney Springs to the other or they can take a water boat from the Marketplace and hop off at the Town Center or West Side docks making the ride itself a fun activities for kids and adults alike. 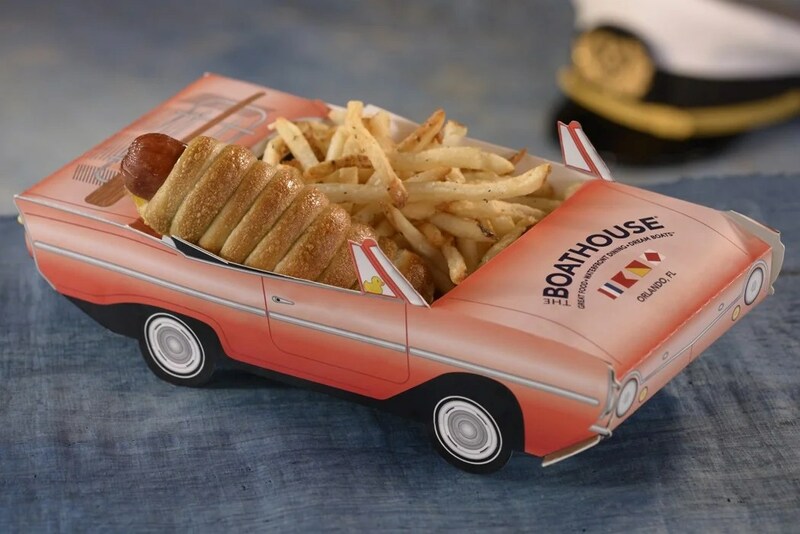 The next time you go to Disney World, this is a definite place to put on your must see list, even if you might not be able to delve down into all the offerings, depending on your family dynamic. I’d time your visit for late afternoon and into the early evening when the shopping transitions to dining. It is fun to see the change go from sun and shopping to liveliness and lights, and we found more street entertainment watching opportunities around the dinner time hour too. We were provided with a complimentary meal at the Paradiso 59 restaurant. However, the decision to write this article was entirely our own without any influence by third parties.